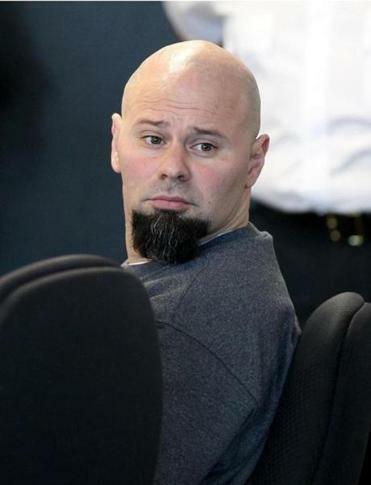 Today’s Boston dailies bury the needle on the Contrast-O-Meter in the assigning of blame phase of Jared Remy’s first-degree-murder trial. In the wake of Remy’s preemptive guilty plea, local columnists cast their gimlet eye on very different subjects. Start with Yvonne Abraham’s front page piece in the Boston Globe. WOBURN — What a bizarre mix of contrition and blame-shifting we saw in Middlesex Superior Court Tuesday. What a spectacle of the depths to which people can sink. What a vividly detailed map of the wasteland brutality leaves behind. 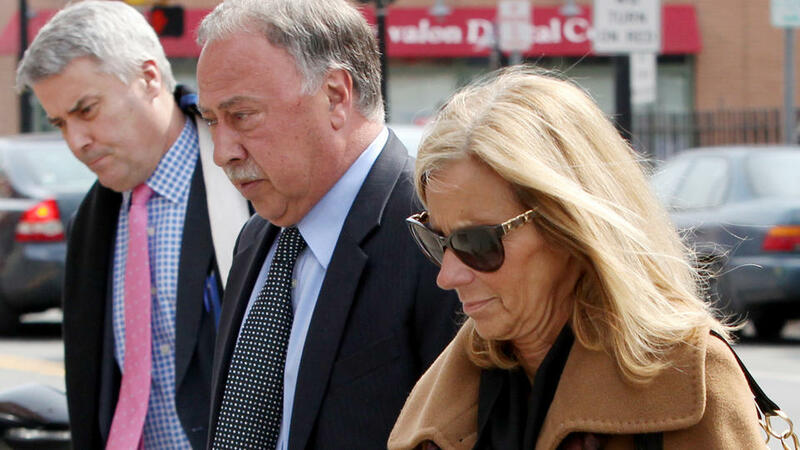 Right – tell that to the Boston Herald, where columnists Margery Eagan and Joe Fitzgerald engage in a slapfight over Jared Remy’s father Jerry, whose career as a Red Sox sportscaster could be – some say should be – collateral damage in this tragic affair. Count Eagan among the latter. Actually, what’s contemptible, as Abraham points out, is Jared Remy’s explanation of the brutal murder. It was chilling, appalling, this matter-of-fact assertion of cause and effect. His twisted invocations of his rights as a father — he mentioned it once on the stand and again in his statement — mocked all of the lofty talk of accepting responsibility that preceded it. Even as he sat in handcuffs and leg chains, admitting he had done something unspeakably awful, he was blaming his victim. One town, three different worlds, no waiting. This entry was posted on Wednesday, May 28th, 2014 at 1:12 pm and is filed under Uncategorized. You can follow any responses to this entry through the RSS 2.0 feed. You can leave a response, or trackback from your own site. Jerry Remy is a jackass.